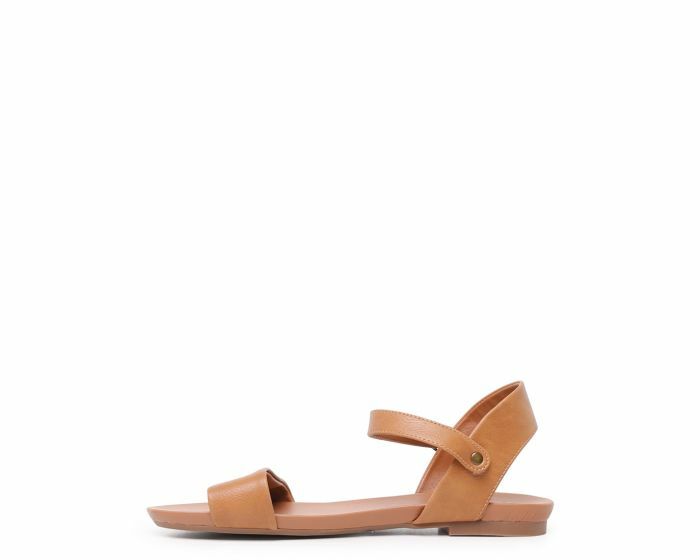 Simple yet stylish, the SARATOGA sandal by I love Billy is essential for summer! 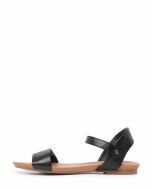 Available in a number of gorgeous colours, this design features a strap across the toes and an adjustable ankle strap to hold the foot comfortably and securely. Team this versatile option with dresses or denim to create a multitude of effortlessly chic looks.